Actors union body SAG-AFTRA have announced that their members have voted overwhelmingly in favour of a new deal with video game companies, bringing the year-long strike to its conclusion. The crux of SAG-AFTRA member's demands pertained to bonuses, with the actor's guild requesting bonuses for games that performed particularly well. This was deemed controversial by the studios who felt that performers would receive further payment after a game's release, whereas programmers, artists and other developing staff would not, causing morale issues and accusations of preferential treatment. The union also requested more transparency in game context, allowing actors to better prepare for their upcoming roles, particularly where distressing themes are concerned. 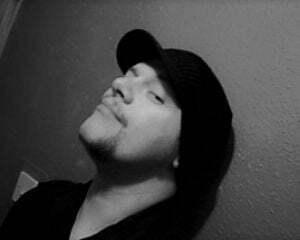 Other requests include a restriction of time spent performing vocally-stressful roles in a single session, also for better stunt coordination, to prevent the likelihood of injury during motion-capture filming. 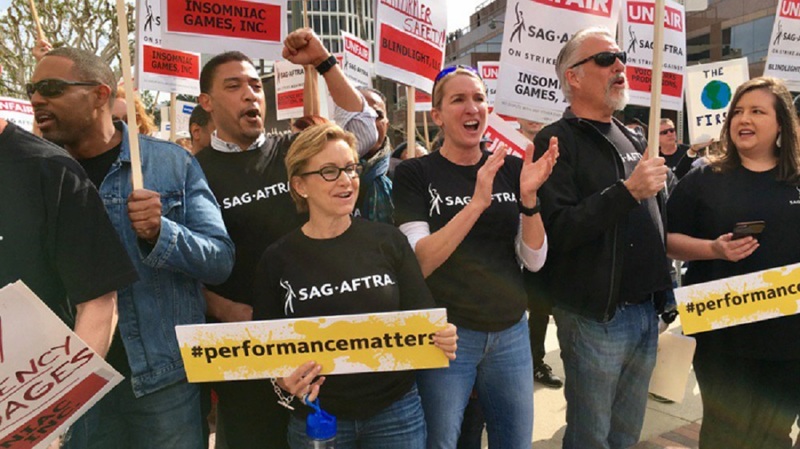 SAG-AFTRA President Gabrielle Carteris issued the following statement: "This agreement is the first step towards streamlining the work our members do in the video game industry. The deal includes significant improvements in the area of transparency and the payment structure ensures that our members are compensated fairly for their work. I am excited for what this means for our members moving forward." Ten percent of some 7000+ affected union members voted, with 90% in favour of the new proposal, which replaces the former Interactive Media Video Game Agreement. The terms of the new deal go into effect immediately and are valid until November 7, 2020.